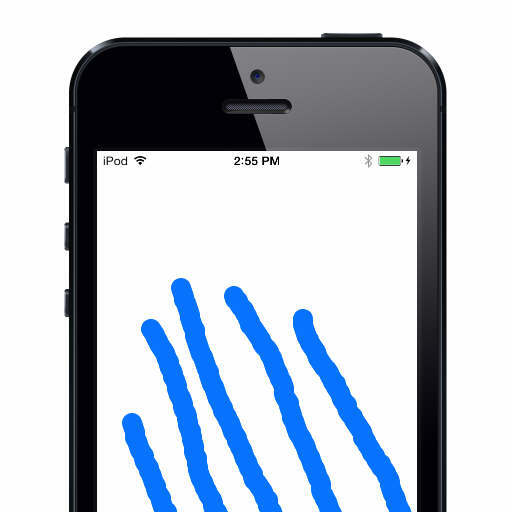 Update: Second blog post with patch free multitouch fix for IOS. Update: Third blog post with touched control and relative coordinates. Head over to his blog to download the source code and find out how to patch your IOS file.